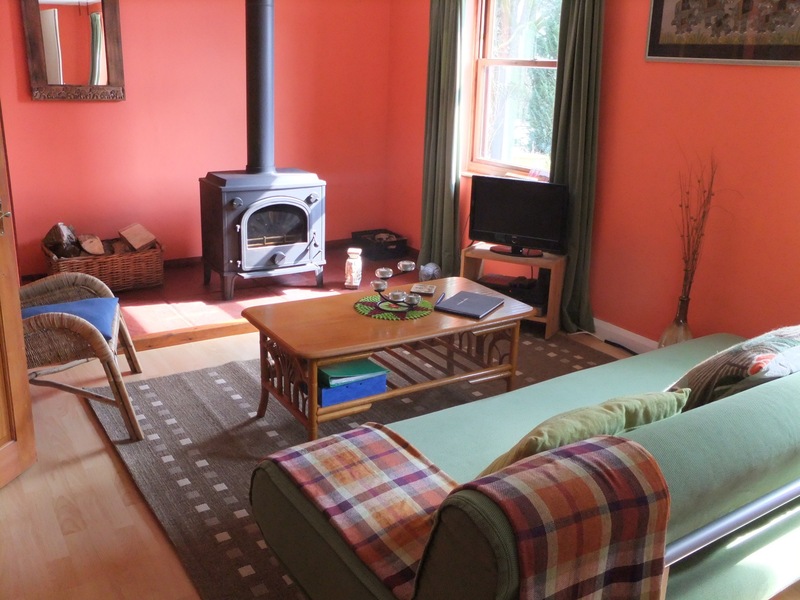 Four light and cosy self catering cottages for individuals, pairs or groups in ideal mountain biking country and tracks outside your front door. 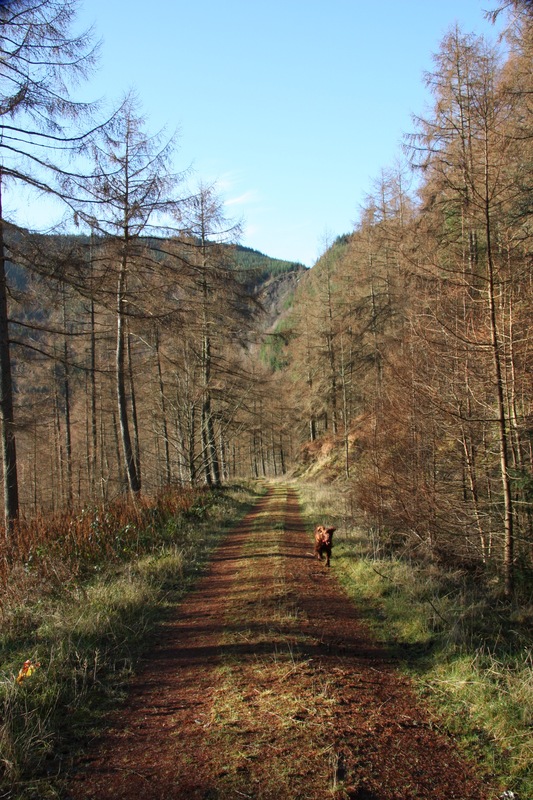 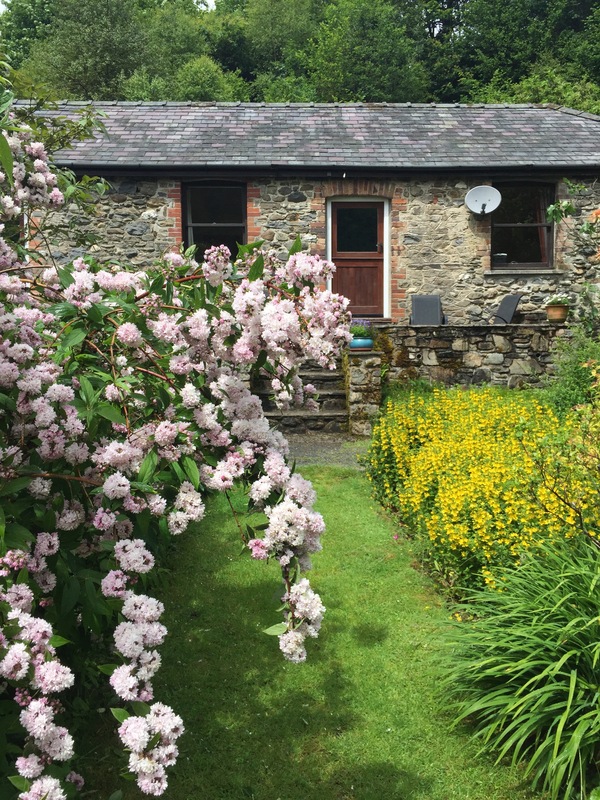 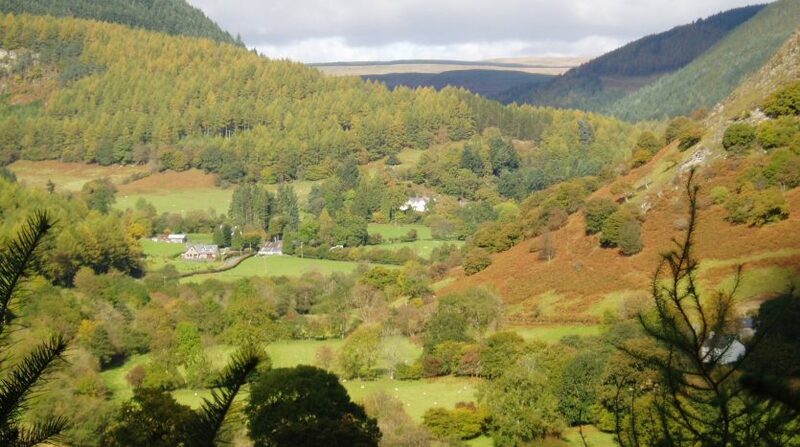 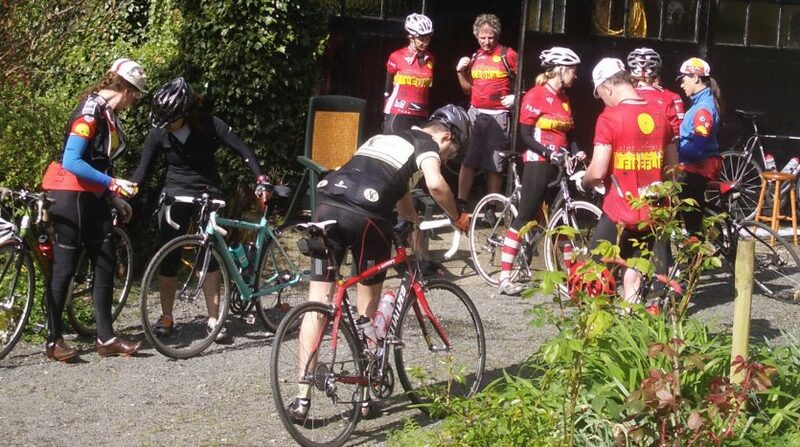 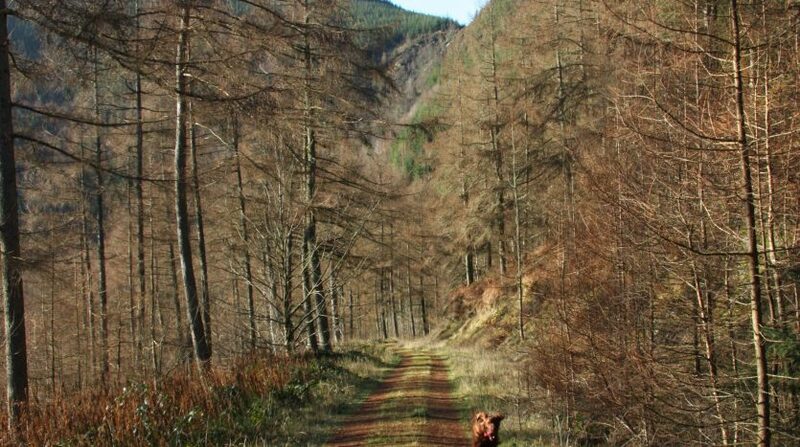 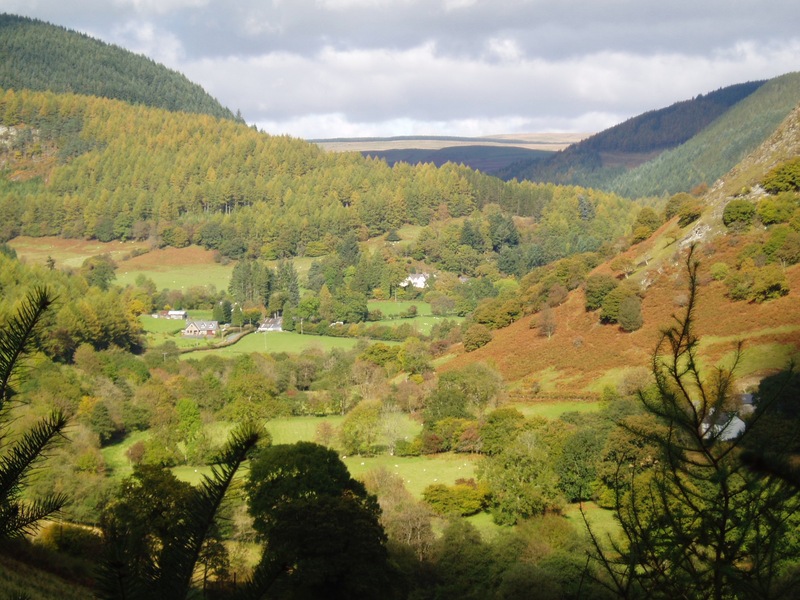 In the middle of wild mountain biking country and close to Cwm Rhaeadr Forest, you will be surrounded by 100’s of miles of mountain biking tracks. 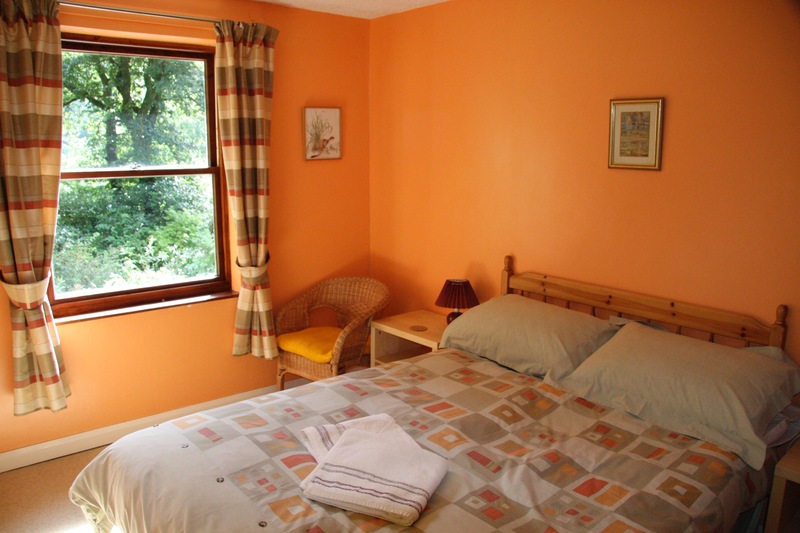 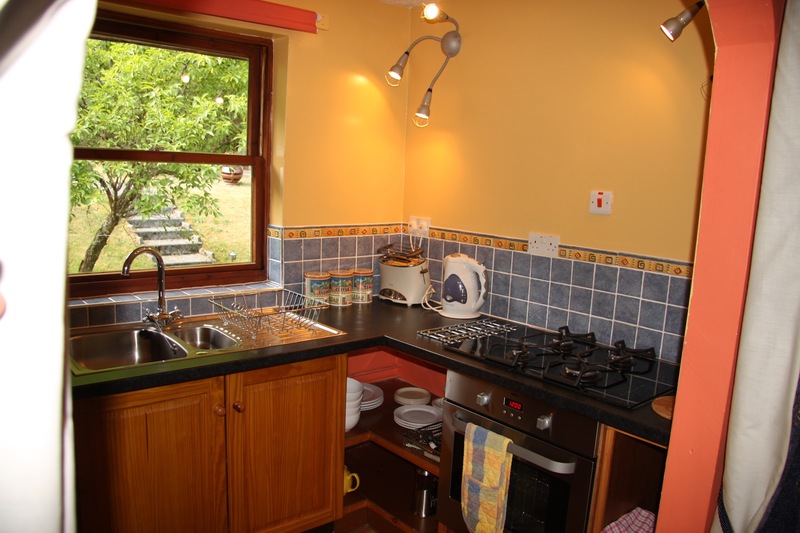 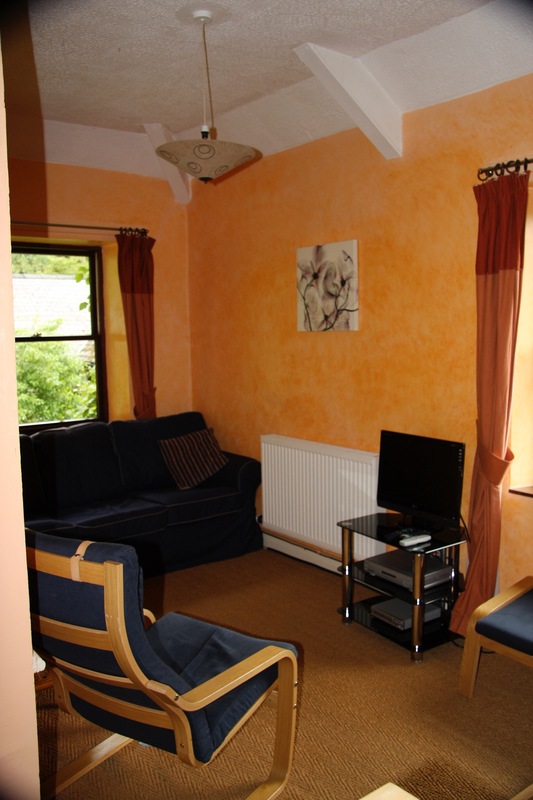 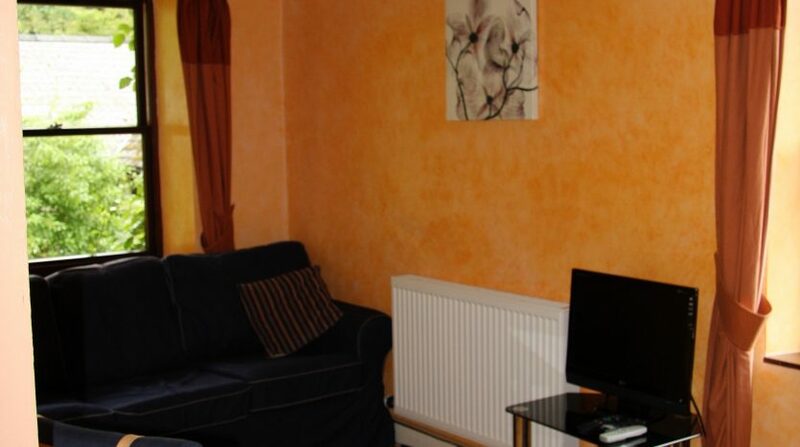 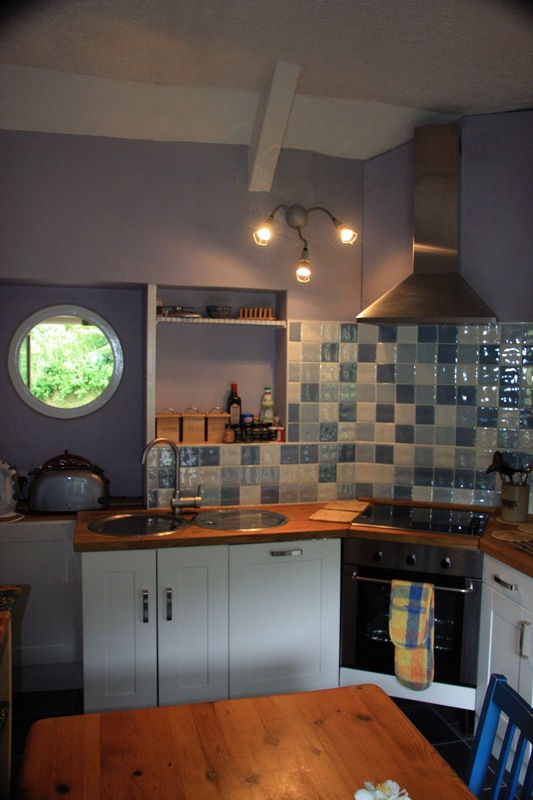 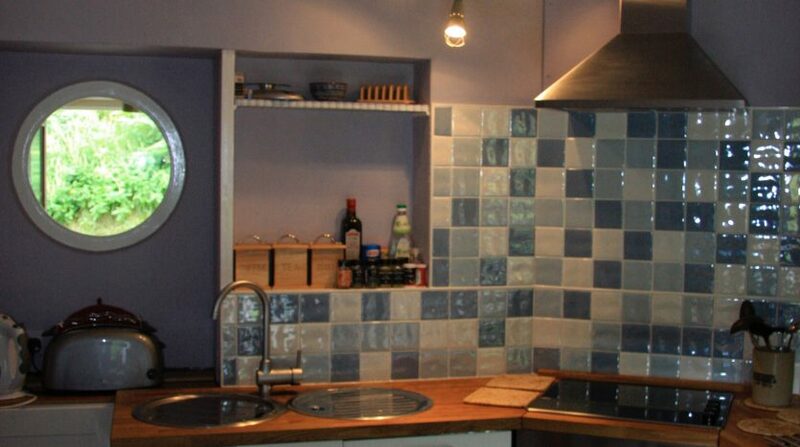 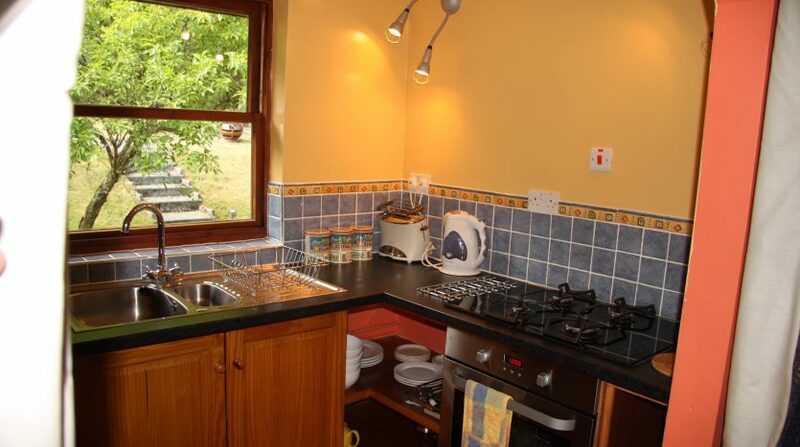 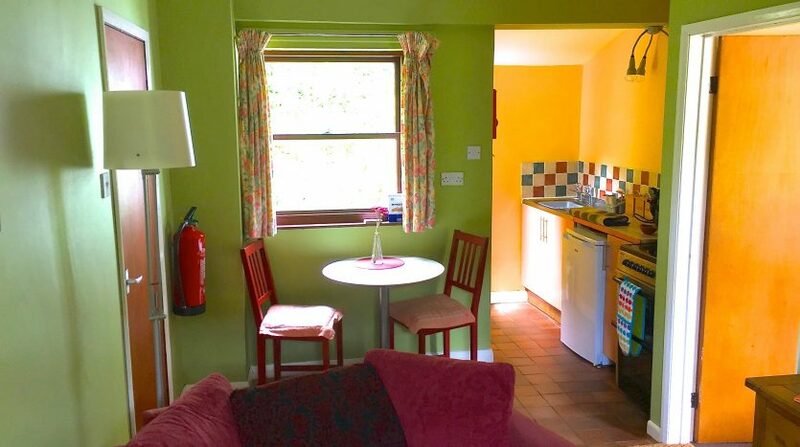 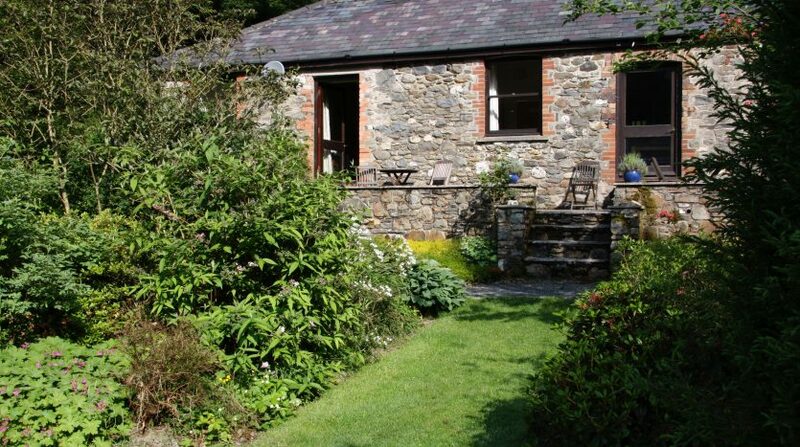 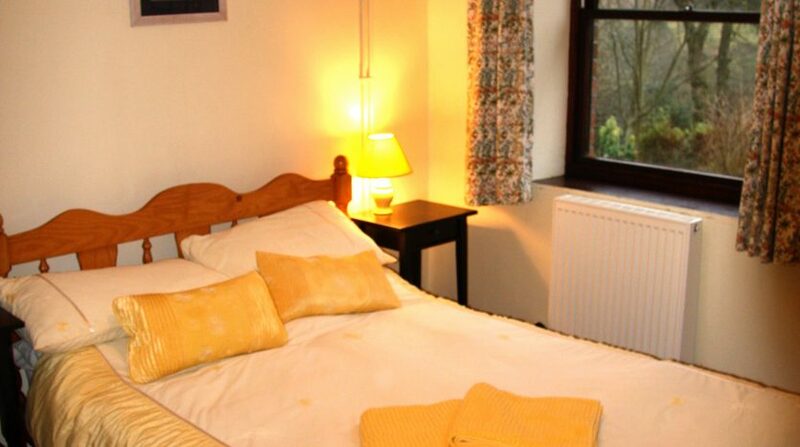 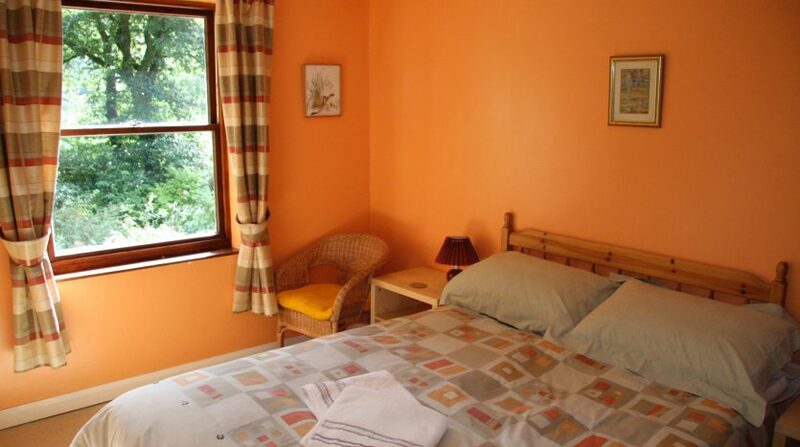 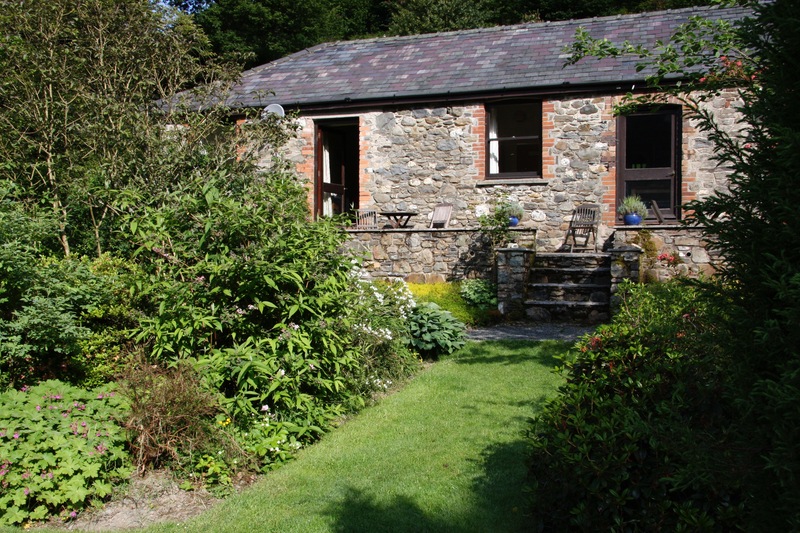 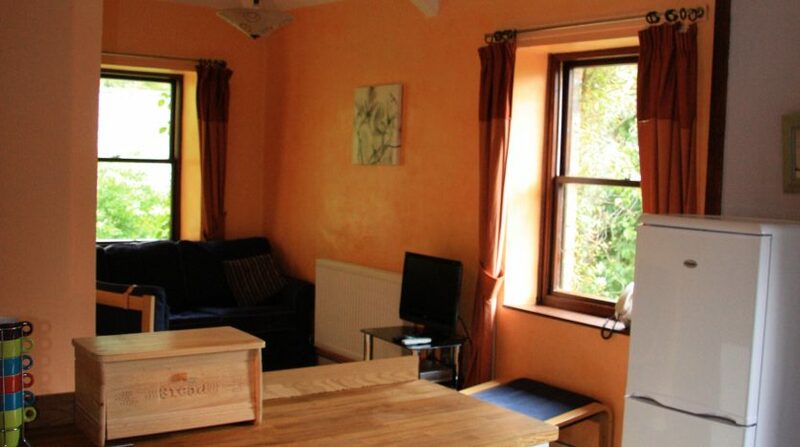 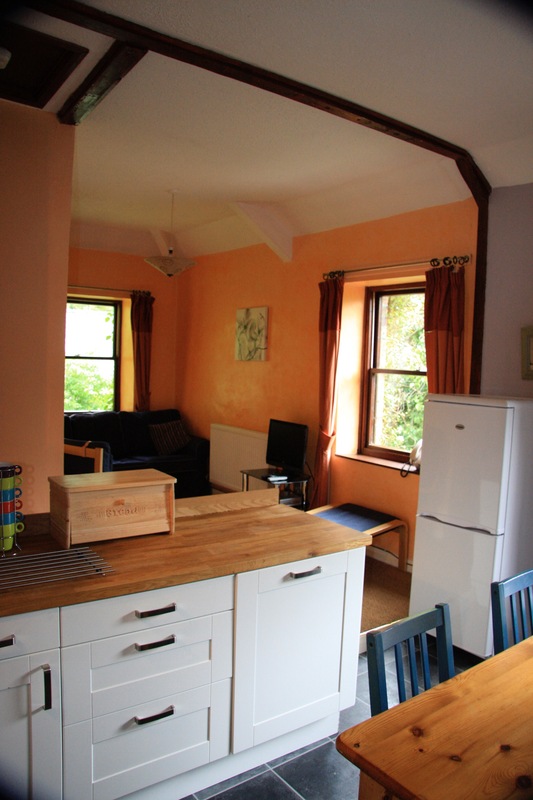 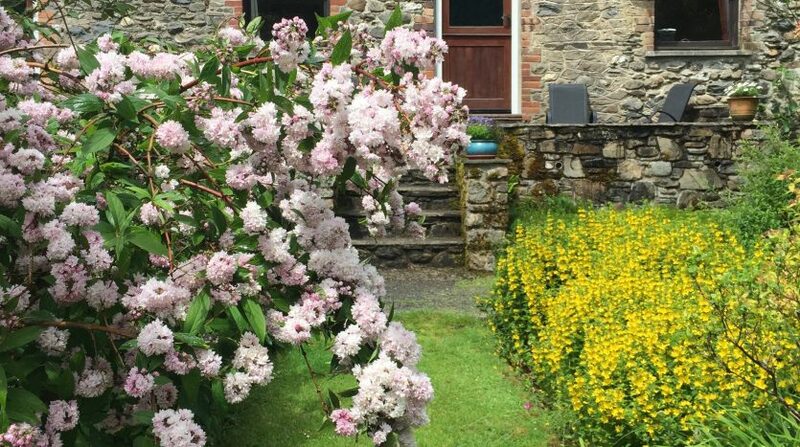 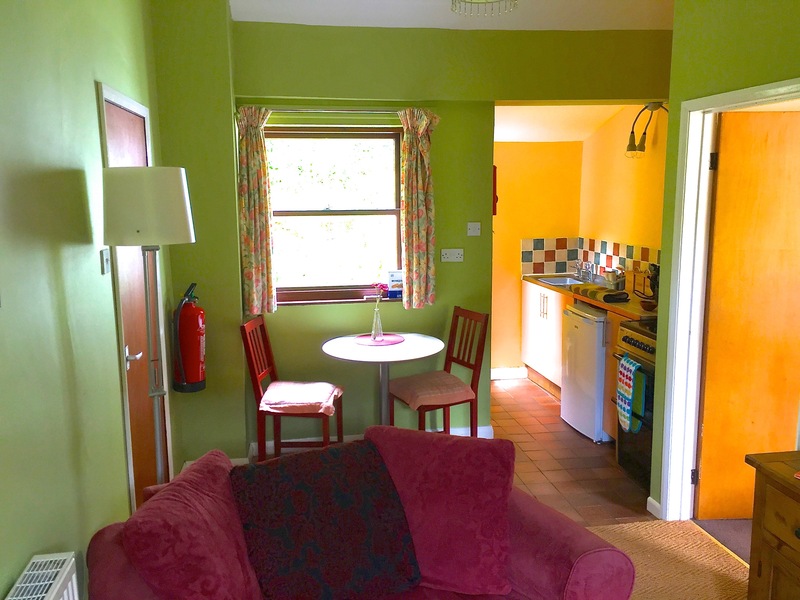 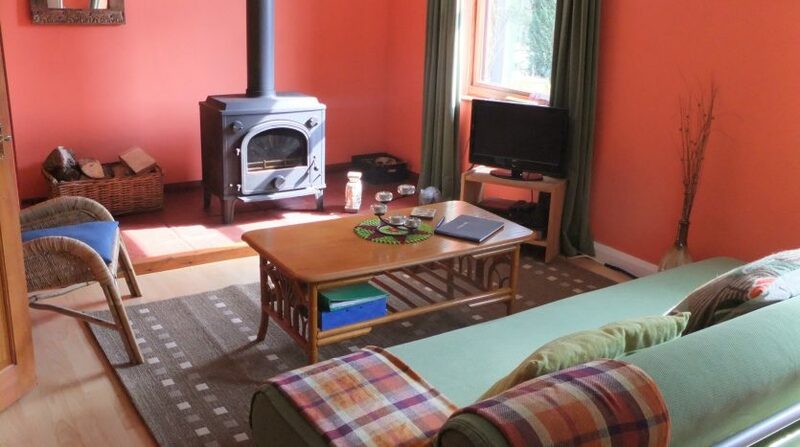 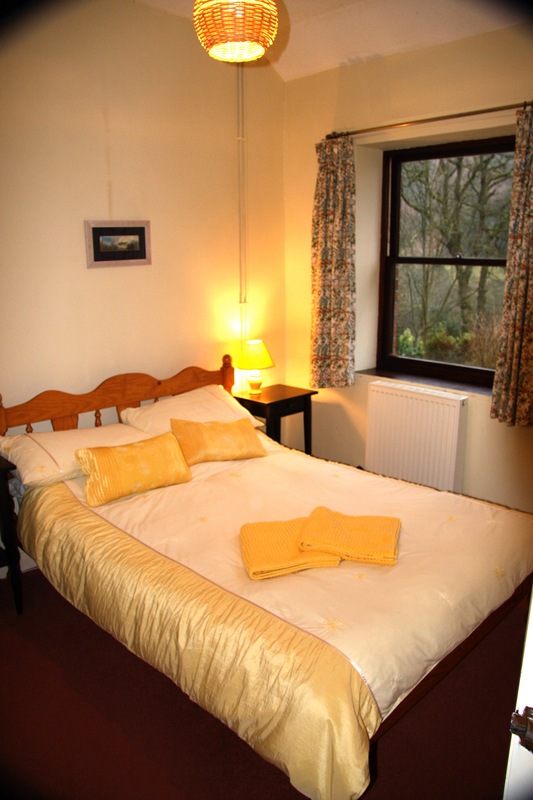 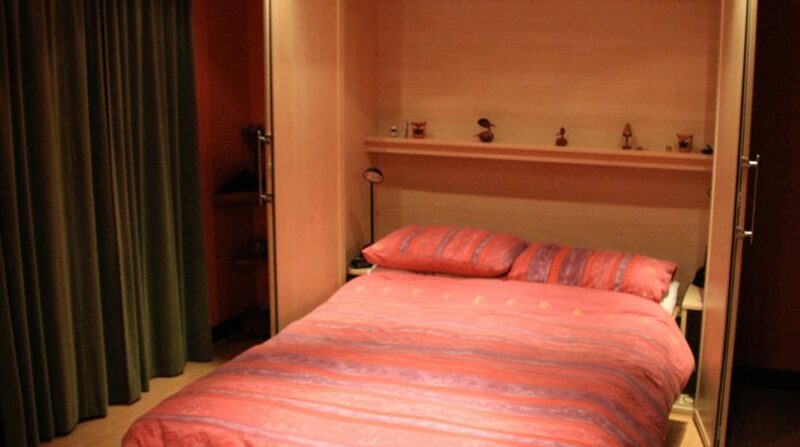 We have cottages for two people to five people and combined we can provide accommodation for 14+ people. 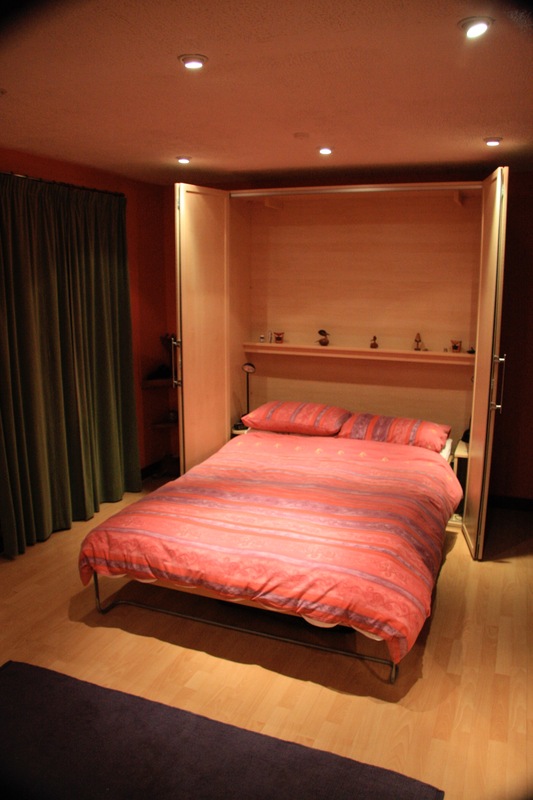 There is also a large sauna to relax in after an active day.